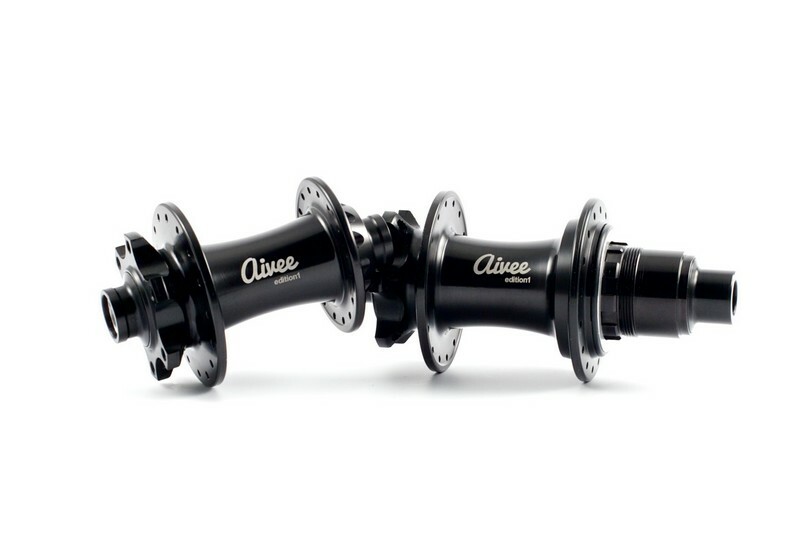 AIVEE make a range of hubs, however it is the Edition One that captured my interest. Mainly because they have used techniques like a titanium ratchet to boast an impressive weight on a hubset that will still build into a nice stiff wheelset. Moreover the price is a lot less than you would find on most other European made, branded components. Road disc sets below 1400g are possible with this hubset and could cost as little as £615. DT Swiss hubs are available as special order items with some more popular items carried in stock as standard. The 350, 240s and 180 range are available. Contact for prices. – A range of hole counts available. – DT Swiss use their unique patented ratchet system which improves drive efficiency. It offers low drag and fast engagement. This is a light and reliable system of engagement which is very easy to service. – 180 hubs come with ceramic bearings and carbon/alloy hub shells, although the hubs also come with smaller bearings on certain versions. – DT Swiss hubs set a benchmark in reliability making them a solid option for a range of wheelsets. They use high quality TPI bearings. – ISO disc fronts are available in QR, 15mm and 20mm thru axle. 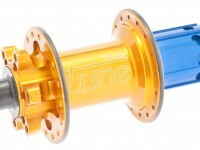 – Freehub bodies are available for shimano or SRAM XD. Chris King rear hubs use their unique patented ring drive system. 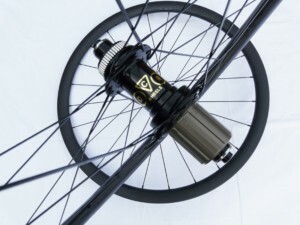 Chris King say: This unique design offers instant, positive engagement that is over 3 times quicker than a standard 24-tooth pawl-type freehub. RingDrive™ uses 72 engagement teeth on stainless steel drive and driven rings for a system that is capable of handling torque load of over 800 ft/lbs. It is important to understand a Chris King Engagement as being more than simply 72 points of engagement. The actual lag between pedalling and engaging is faster than that suggests because of the nature of the ring drive whereas a pawl will have to run down into a groove. The engagement does feel very fast indeed. The hubs also have oversized shells and axles and bearings which all improve strenght, longevity and stiffness. 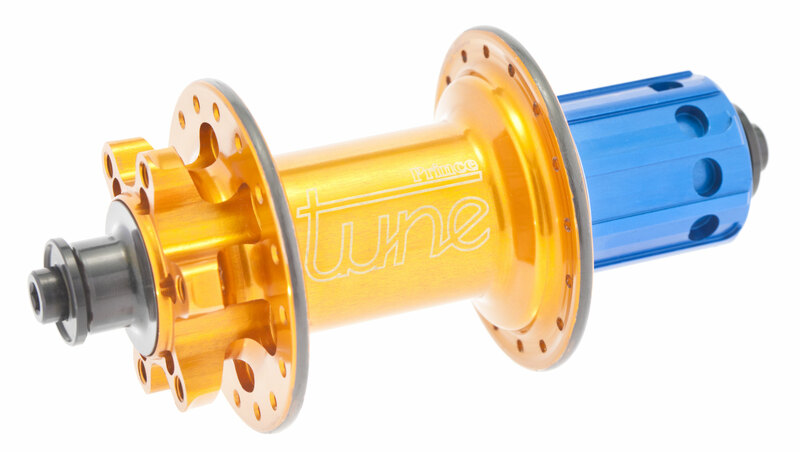 ISO hubs in any colour with any interface with D-light spokes and NoTubes Arch rims would cost £738. 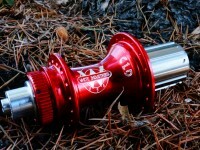 Chris King R45 disc hubs are also now available through DCR Wheels. These are significantly lighter than the ISO range, designed for road disc applications and XC applications. They are available in 24 28 and 32h in black/red. £495/pair. DCR centre lock disc, DCR 24/25 rims, Sapim CX-Ray spokes – £420/pair. DCR centre lock disc, DCR 35mm carbon disc, Sapim CX-Ray spokes – £820/pair, as pictured. Lefty, 6 bolt and heavy duty disc hubs are also available. Hubs can have sram XD or HG freehub bodies. CL disc hubs are also compatible with Campagnolo groupsets. Hubset weights start at 335g/pair. 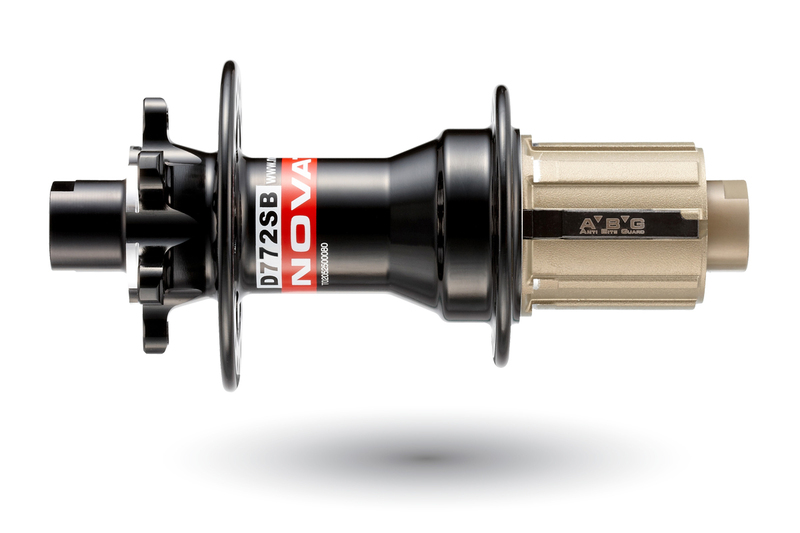 If you aren’t convinced by the idea of DCR or NovaTec hubs and want a really good benchmark disc brake compatible hub. One that has spares available, is fully convertible and highly servicable with a solid design that has been proven over many years. Halo is a great option. The weight is higher than some but still fits a benchmark. The weight varies depending on the spec but from 168g at the front and 293g at the rear. The rear hubs use a 6 pawl engagement system with each pawl engaging with two teeth for a very solid system. This system is very strong, especially as the pawls are located in the hub rather than in the freehub body. You can also have a steel freehub body if you want extra toughness and if you are good at chewing up alloy freehub bodies. XD options are available. 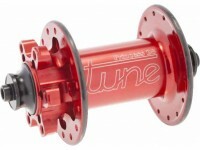 The hubs themselves come with the different axle interfaces as standard. Boasting an impressive 120pt engagement, Industry Nine offers a range of 4 disc hubsets. Road disc, MTB, Boost and Fatbike, with a few other key additions to throw into the mix. 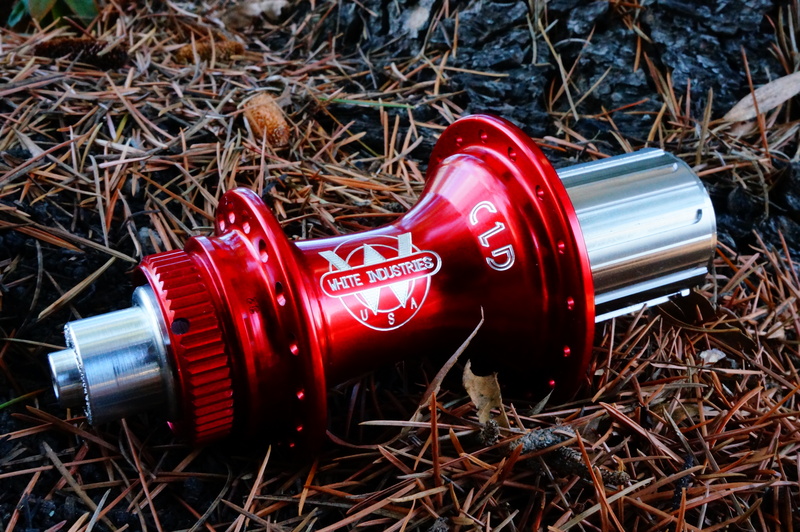 If you factor in axle, freehub and colour options, it is a big range, some of which are available readily to order, others will have a lead time of approximately four weeks. 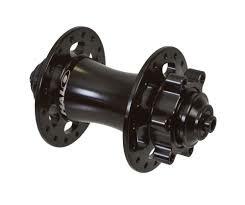 772, 32h, Sram XD, 142mm hubs now available for £50 while stocks last! 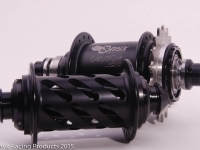 The 771 hubs themselves are convertable between 15mm through axle and quick release. Caps are now in stock, however the hubs are also available in both incarnations as standard. 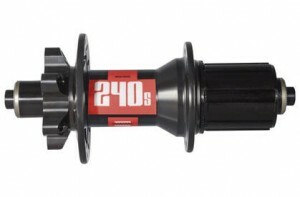 The 771 hubs are 145/140g respectively for qr/15mm. They are in many respects similar to the 711, however they are considered by NovaTec to be their replacement as they are more versatile. The 711 is still available though. The 771 has a higher quality, Japanese bearing inside rather than the Chinese bearings found in the 711. The bearings are made to a higher standard and are more durable and better suited to the British climate. The 772 is the corresponding rear and is available in both its 142mm bolt through and 135mm quick release incarnations. Both are the same price and the hubs themselves can be converted. The hubs like the 771 contain Japanese bearings throughout. 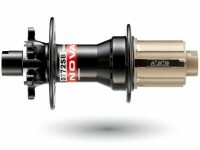 They also have the latest version of their freehub body which uses NovaTec’s ABG or anti-bite guard. This is a clever design which resists bite from the cassette but also allows for the majority of the body to be made from aluminium to keep weight to a minimum. They are also available as standard with an 11 speed freehub body with a supplied spacer for running 8/9/10 speed cassettes. This really is a very versatile hubset compatible with anything from all mountain riding to cyclocross to road disc. The weight for the rear is 269/279g for qr/142mm respectively. The axle arrangement on the rear is also different to the 711 being a 2 piece rather than 3 piece design which is both stiffer and stronger. The bearing drag on the 772 in particular is lower than the DCR hubs as they use the higher quality EZO bearings rather than Enduro bearings. The shells are also on both hubs made from 7075 aluminium rather an 6061 alloy. These are a line that I am no longer continuing, so would ordinarily be a lot more than this. 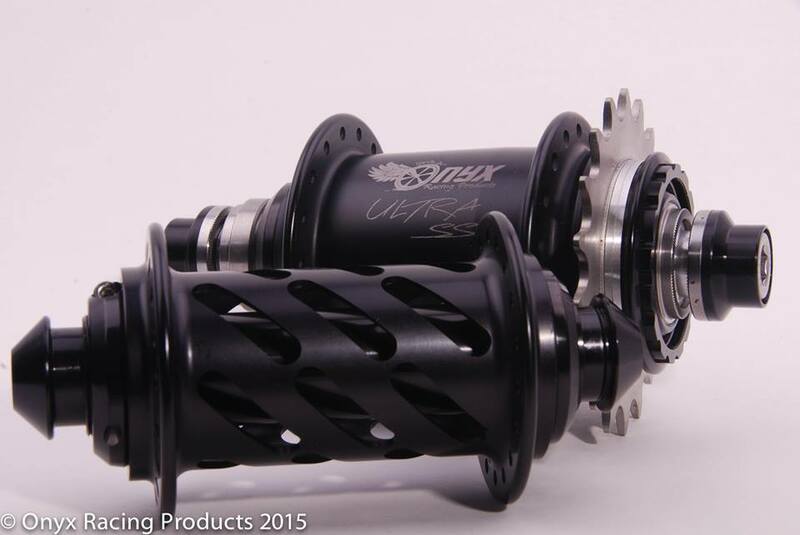 The versions are currently 15mm through axle front, 142mm rear with shimano 10s. They can be converted to SRAM XD required. These will probably represent the cheapest very fast engaging hub you can buy. 84pt engagement. We are proud to be able to offer the full range of ONYX Racing Products which we think are fantastic. They offer a particular sort of option for riders. Some people like noisy hubs, some people like quiet hubs. Some people want fast engaging hubs, some people are not bother about that feature. If you want the fastest possible engagement and the quietest freewheeling, ONYX cannot be beaten here. The engagement is instant, it is uncanny and there is no audible noise at all. It is a totally different system – a clutch type system which works very well and is greased for life. They use silky smooth pre-loaded cartridge bearings with a very neat adjuster built in. Prices do vary depending on options and potentially even exchange rate, however a guideline price would be £450/pair. You can have road, disc in both 6 bolt and centre lock. Lots of axle interfaces, colours, shell profiles and types and suitable for lots of different gears or lack of gears. As the range is probably one of the largest from any manufacturer, we do not keep any in stock. Special order only which will take approximately 4 weeks. Onyx themselves build the hubs to order. You can get custom ‘engraving’ (it is actually a Laser etching) on the hubs if you want to personalise them further. The hubs come with a 5 year warranty. Phil Wood make a hub for just about any occasion. Some would describe them as being ‘overbuilt’. What that essentially means is they are not designed for the weight weenie or the performance focused cyclist. However, what they are ideally suited to is those looking for strength, reliability and durability. In a number of respects, they are similar to Royce, however there are some key differences. They use steel axles and steel freehub bodies throughout. They use a different bearing type. The bearings are ABEC 10 but the hubs provide no additional sealing over and above the propitiatory seals on the bearings. They specify the race tolerance, surface honing, ball diameter tolerance, bearing material, gap dimensions, and seal specifications. Standard bearings are 100% filled with Phil Waterproof Grease to ensure maximum durability. Any of their bearings with an “x” in the part number have seals that are as good or better than those found in the highest quality submersible motor and pump bearings. Phil Wood are a hugely important part of hub manufacturing history. They set the precedent for a fully servicable and dismantleable item which almost all manufacturers have followed since. The hubs themselves are elegant but make a bold statement. The freehub bodies use 5 double row pawls for extra strength and durability. 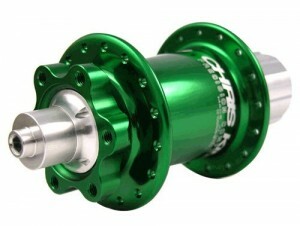 Please note, all Phil Wood hubs are ordered upon request and pre-payment is required. The lead time is generally approximately 3-6 weeks depending upon the option. PMP hubs are beautifully made. Their disc hubs are less ordinary looking than their rim brake counterparts. Their weights generally remain on the heavier side, however their durability is excellent and their rider weight limits are high. – The alfine 11 operates with conventional cable pull i.e. slack cable equates to gear 11. Rapid fire shifters can be supplied with it. 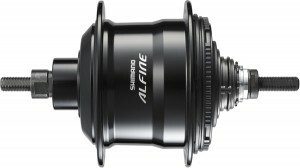 Alfine 8 and nexus hubs are also available. Fitting kits for hubs can also be provided. By far and away my least favourite hubset here, a bit heavy and I dislike cup and cone bearings. However they are a relatively economical centre lock hubset. 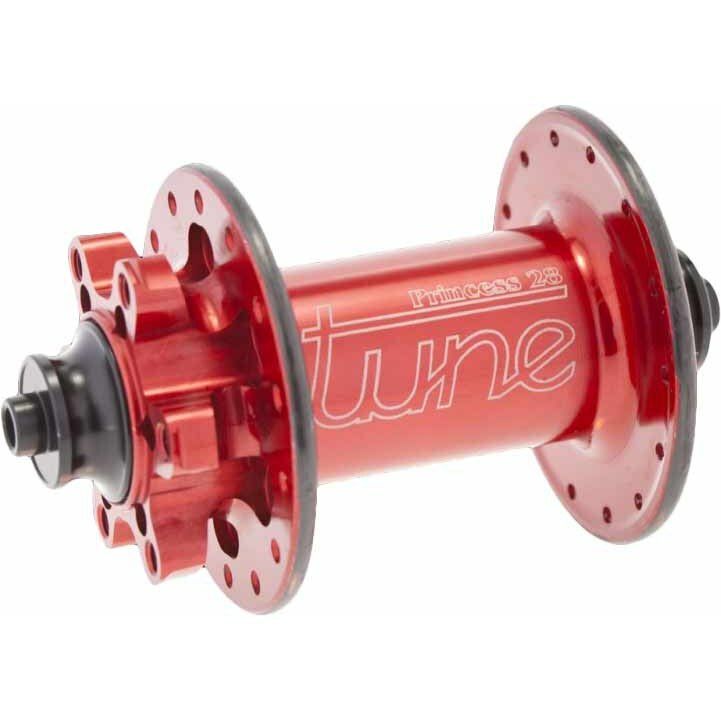 I do not really see what justifies their increased cost over say their XT hubset, as far as I can see, they just have a slightly bigger freehub body. The Tune range is by far the lightest offered here, although not to be thought of as weak as a result. They are also all among the most expensive and it is one of the most comprehensive ranges available. There are options on axle type and interface, length as well as colour options, freehub body options and shell type. The King/Kong range is the standard range with standard flanges. However, to say standard sells them short really, they are forged and then machined to ensure perfect alignment of the molecules in the 7075 alloy. The bodies are made from a material unique to Tune, the full details of which I am not allowed to release. However it is tougher than 7075 making it better at resisting cassette bite and the whole setup is more durable. They also have a titanium drive system which uses two different types of titanium alloy to ensure longevity. Prince and Princess hubs have the more exotic flange style. They have machined down inside the flange walls after they are finished. They then overlay a strip of carbon fibre which increases the strength of the flanges and reduces weight at the same time. The White Industries range is really quite comprehensive with different freehub body options on some versions, different axle spacings, different options on colours, drillings, disc brake interfaces and different freehub body materials. They are all made in the USA, they all use sealed cartridge bearings. They all have cro-mo rear axles. None of them have alloy freehub bodies. They are all tough, competitively light, elegant and servicable. Prices start at £294/pair. More info to follow shortly.